After spending nearly 20 years in the fitness industry Jeff found CrossFit in 2012 and immediately fell in love with it. Following his dream, he opened CrossFit Seize the Day in late 2015. 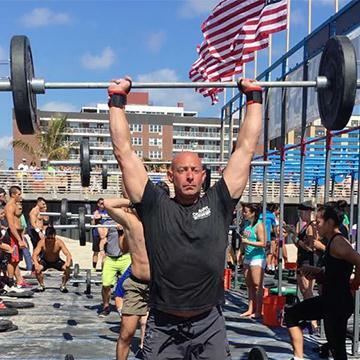 Coach Jeff passionately believes in the life-changing benefits of that CrossFit offers. Coach MK Schnaars' passion for fitness began with participating in a number of sports, as well as enjoying hiking, backpacking and triathlons. 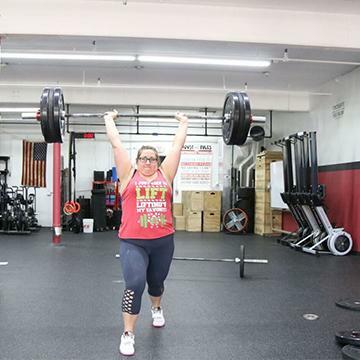 She holds a CrossFit Level I Coaching Certification and her passion for helping others achieve their goals is evident. 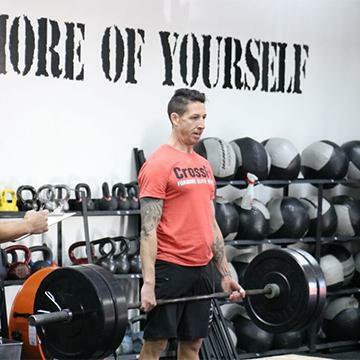 Coach Matt has been a Certified Personal Trainer with over 12 years experience working with diverse populations. Prior to CrossFit, he trained in Brazilian Jiu Jitsu and was an ‘anti-CrossFit’ guy because he thought it was too aggressive and got people hurt. When CFSD opened though, it sparked his interest as he needed to build more strength for his Jiu Jitsu and he has never looked back. Kathy got involved in fitness nearly 20 years ago and literally and figuratively fell in love with it. Soon after, she became a personal trainer to help others feel as good as she did and to help them reach their goals. 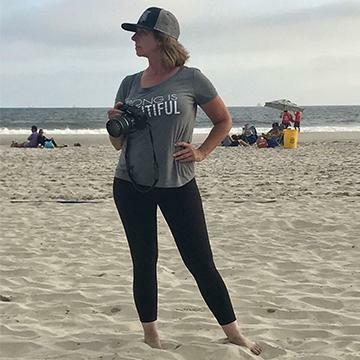 She enrolled in nutrition school and became a certified nutrition and health coach to work towards healing herself and teaching people the true biochemical workings of a healthy body and healthy metabolism.